Georg Listing’s hometown. 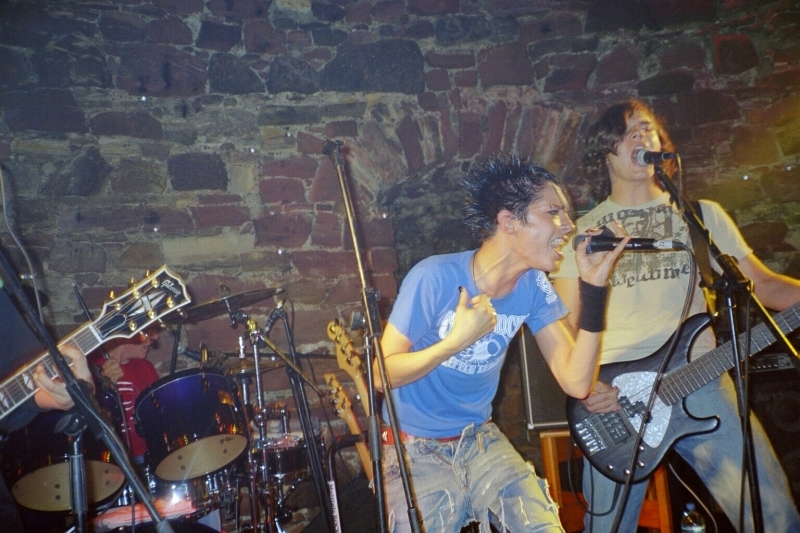 Tokio Hotel performed in the German city as first date of their Schrei Live Tour on July 30, 2005 at Turmclub. Tokio Hotel performed in the German city five times during their tours. During Schrei Live Tour (March 8, 2006), Zimmer 483 Tour (May 1, 2007) and Welcome To Humanoid City Tour (February 28, 2010) they performed at Color Line Arena. The band come back performing in the city during Feel It Tour World Tour on March 24, 2015 at Kulturkirche, and at Batschkapp during Dream Machine Tour on March 15, 2017. 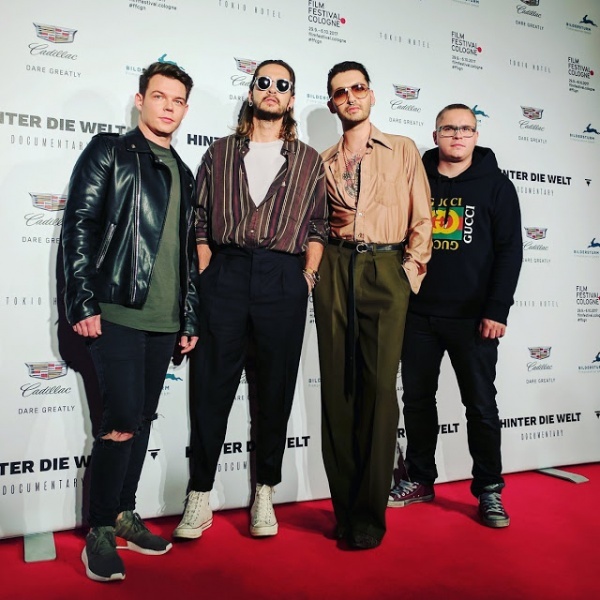 Tokio Hotel coming back in 2019 for Melancholic Paradise Tour. Kaulitz twins used to live in the suburbs of the city until they moved in LA. 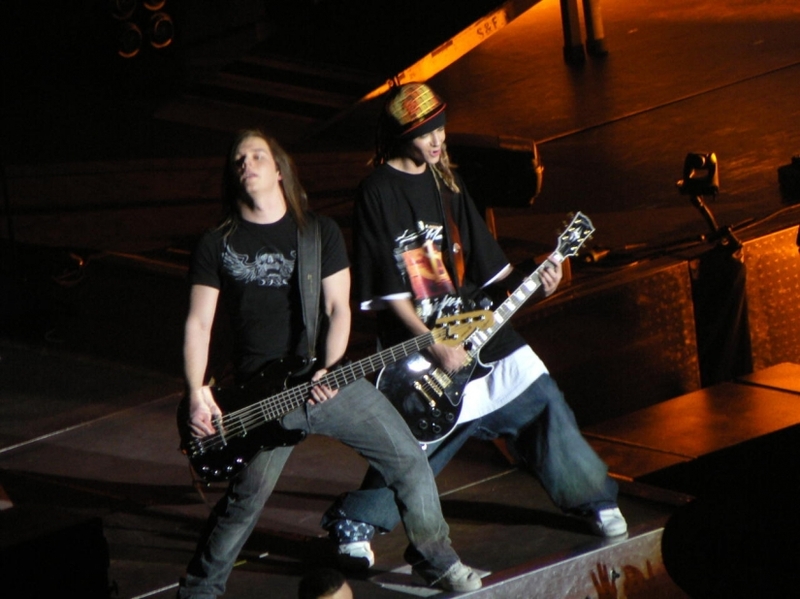 Tokio Hotel performed in the German city on May 5, 2007 at TUI Arena during Zimmer 483 Tour. The band coming back for Melancholic Paradise Tour in 2019. Tokio Hotel TV director of season 2007/2008 and official photographer of the band for Zimmer 483 Tour. Tokio Hotel shot their first music video Durch den Monsun (2005) in this area, in Magdeburg. It’s the 4th track of Zimmer 483 album (2007). 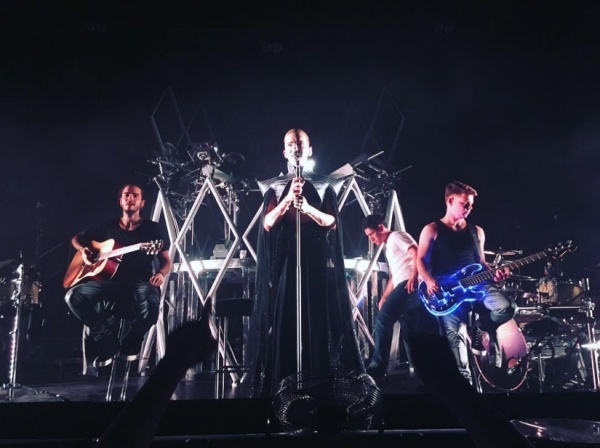 Tokio Hotel performed the song during Zimmer 483 Tour (2007), in selected dates on 1000 Hotels Tour (2008) and brought back during special concert at Summer Camp (2018). The song is written n by Bill Kaulitz (only lyrics), Dave Roth, Patrick Benzner, David Jost and Peter Hoffmann (they are also the producers). Heilig was picked as fourth single on April 28, 2008, only in France, reaching #11. Tokio Hotel performed in the Finnish city twice: on March 7, 2010 at Hartwall Arena during Welcome To Humanoid City Tour and on April 9, 2017 at The Circus during Dream Machine Tour. 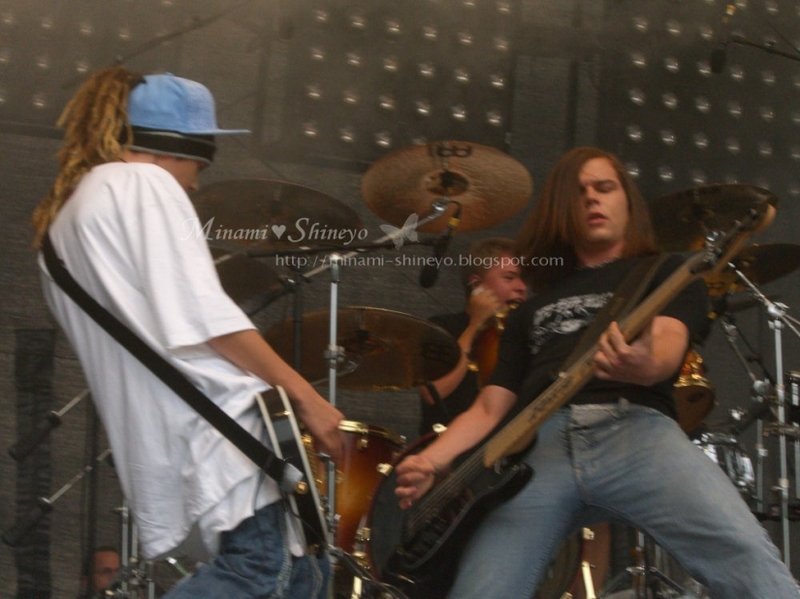 Tokio Hotel performed in the German city on July 7, 2006 at Rathausplatz during Schrei Live Tour. 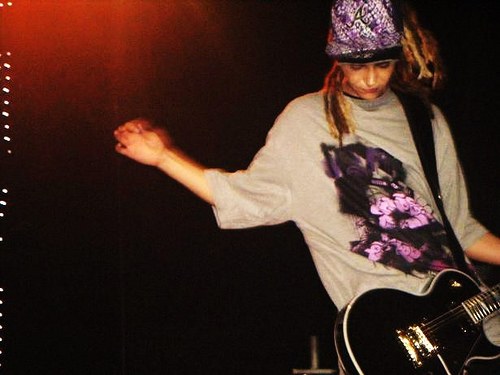 Tokio Hotel performed in the German city on June 4, 2006 at Hessentagsarena during Schrei Live Tour. B-Side of Übers Ende der Weltsingle (2007). The song is written by Bill and Tom Kaulitz (lyrics and music) with Dave Roth, Pat Benzner, David Jost and Peter Hoffmann (also producers). Title of Tokio Hotel documentary released in 2017. It premiered during Cologne Film Festival on October 2017. 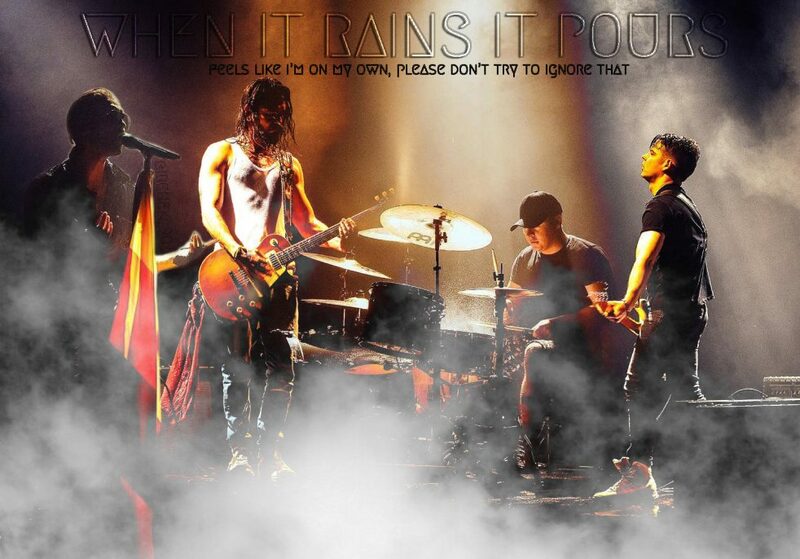 The title of the docu is a verse of Durch den Monsun chorus. Tokio Hotel posed for two phoshoot for the Dutch magazine in 2006 and 2007. German producer who worked with the band since their debut until Humanoid era (2009). 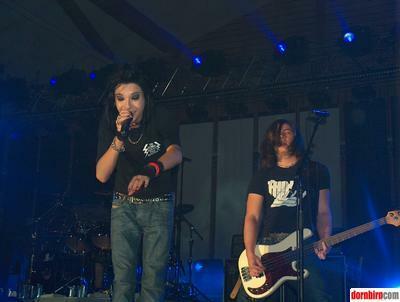 The band performed in the Austrian city on March 17, 2006 during Schrei Live Tour at Tennis Event Center. 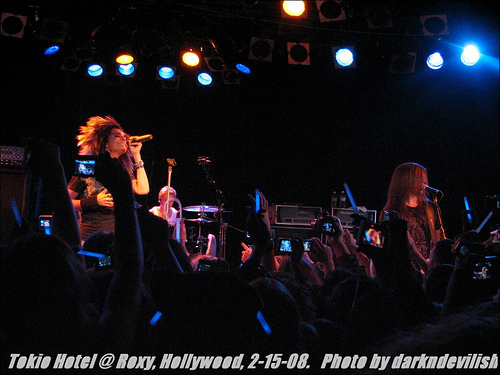 Tokio Hotel performed twice in Hollywood back in 2008. On February 15 at The Roxy and on May 13 at Avalon during 1000 Hotels Tour. The place where the band spending the most part of their time, especially when they are on tour. 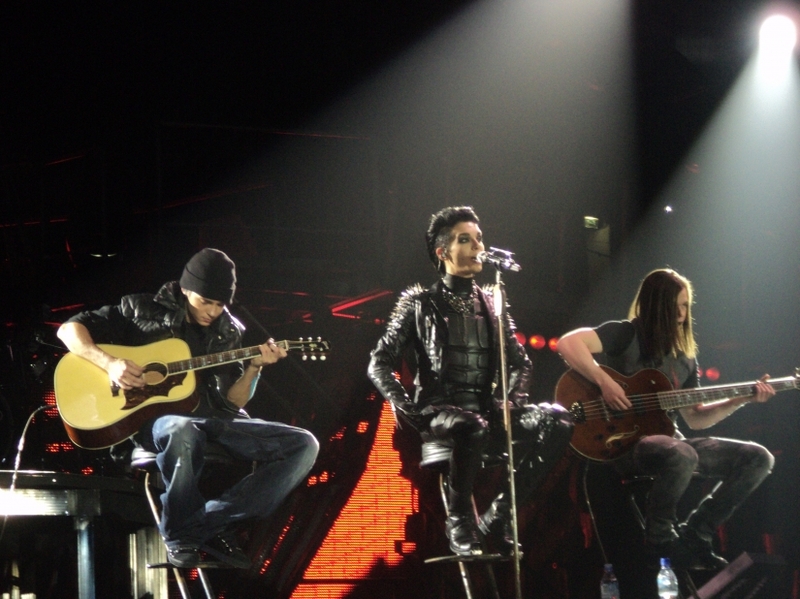 Tokio Hotel performed in the city on August 28, 2008 at Verizon Wireless Theater during 1000 Hotels Tour. It’s the 9th track of Humanoid album (2009). English version of Menschen Suchen Menschen. The band performed this song during Welcome To Humanoid City Tour (2010) in all the cities except for Germany, France and other selected dates. The song is written and co-produced by Bill and Tom Kaulitz with Dave Roth, Pat Benzner, David Jost and The Matrix (music + lyrics + production). The song is also produced by Peter Hoffmann. Name of the third German album and of the second English album released on October 2, 2009. The band wanted this album had the same name (only the pronunce is different). The album is produced by Peter Hoffmann, Dave Roth, Pat Benzner and David Jost and co-produced by Bill and Tom Kaulitz. Humanoid also the 5th track of both album. The band performed the German version during Welcome To Humanoid City Tour (2010) in acoustic version, meanwhile they performed the English version (unfortunately in playback) during Coca Cola Live @ MTV in Rome, IT on September 26, 2009. The song is co-produced and written by Bill (lyrics) and Tom Kaulitz (music) with Dave Roth, David Jost (music) and Pat Benzner (music + lyrics) that are also the producers with Peter Hoffmann. DVD+CD live version of Welcome To Humanoid City Tour recorded in Milan on April 12, 2010. Release on July 18, 2010 worldwide, it was exclusively released two days earlier in Catania, IT since Bill and Tom Kaulitz were special guests of TRL On The Road and signed several copies for the fans after the show. It’s the 8th track of Humanoid album (2009). The band performed the song during Welcome To Humanoid City Tour (2010) in Germany, France and other selected cities. The song is co-produced and written by Bill (lyrics) and Tom Kaulitz (music) with Dave Roth, David Jost, Pat Benzner (music + lyrics) and Kristian D. Nord (music) and Martin Kierszenbaum (lyrics). Hunde is produced by Dave Roth, Pat Benzner, David Jost and Peter Hoffmann. Bill Kaulitz posed for the photographer back in 2015 for Superior Magazine editorials of March and April.